This is the blog of Bien Vivre Hotels. 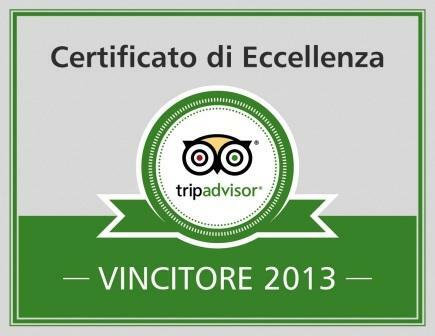 We present the offers and initiatives of our hotels in Val di Fiemme valley in the beautiful mountains of Trentino. Our hotels are dedicated to family vacations, inspired by the philosophy of living well, in the midst of nature and relaxation.